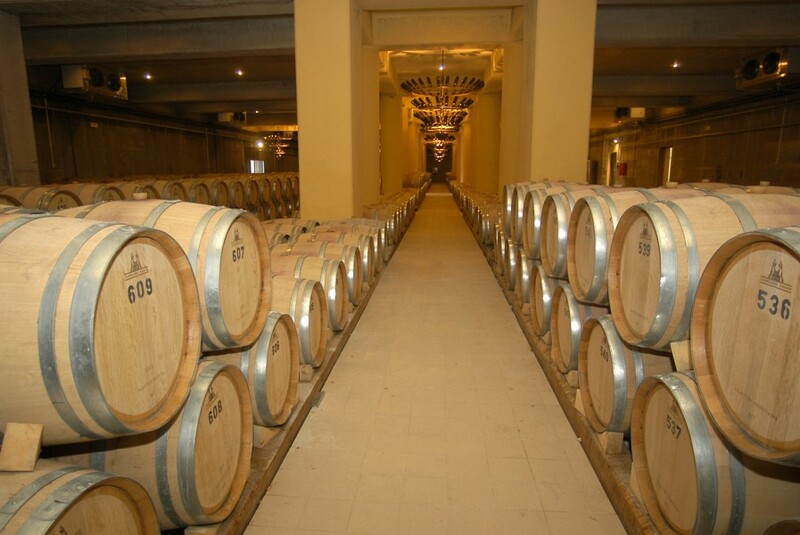 Semeli was founded in 1979 with the aim of producing wines of high quality to satisfy the most demanding wine lovers. The company invested in the creation of a model vineyard, selecting varieties but also cultivation methods considered to be pioneering at the time. After the acquisition of the majority shareholding by the Sallas family, emphasis is on international tendencies, a systematic effort is being made to maintain a good quality-price ratio, while constant values for the company remain its people and good raw material. Our work begins in the vineyard. The position of the vineyard, the microclimate, and the soil give our wines their basic characteristics. Our main concern is to nurture our vines, respecting these characteristics. Using environmentally friendly cultivation techniques and careful handling of the grapes we aim to produce wines of the highest quality. Semeli has three wineries in different regions and in our vineyards we cultivate both Greek and international varieties. The Semeli Estate – or “Ktima” – in Stamata, Attica is where the company’s first winery was established. This is a small facility which, when it was created combined advanced technology with a respect for tradition. 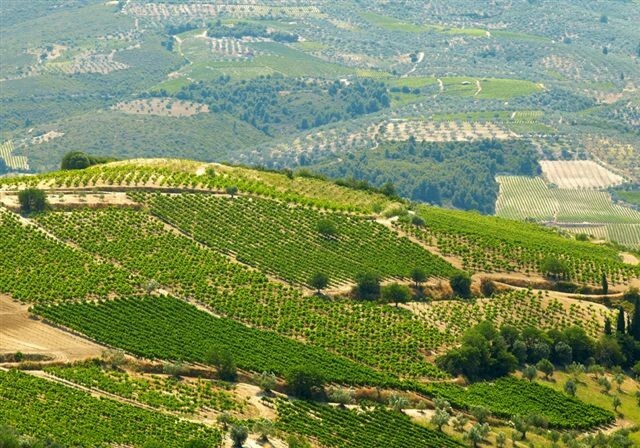 Some years later the company’s second winery, Domaine Helios was built in an outstanding vineyard area in Koutsi, in the red wine appellation region of Nemea. This facility is on a much larger scale and impresses with its design, aesthetics and functionality. 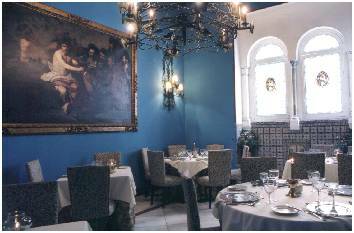 Domaine Helios is considered to be one of the most important developments in the wine world, at least within Greece. Here, with many years of wine making experience and ultramodern equipment, combined with strict specifications of cultivation and selection of grapes, we have created exceptional wines in all price categories, satisfying a wide range of consumers. Domaine Helios also boasts 8 guest rooms where we can cater for a small number of guests in discreet luxury as well as a multi-purpose space which can hold up to 400 people. Semeli’s third winery is in the Mantineia appellation region where one of the most popular white wines in Greece is produced. 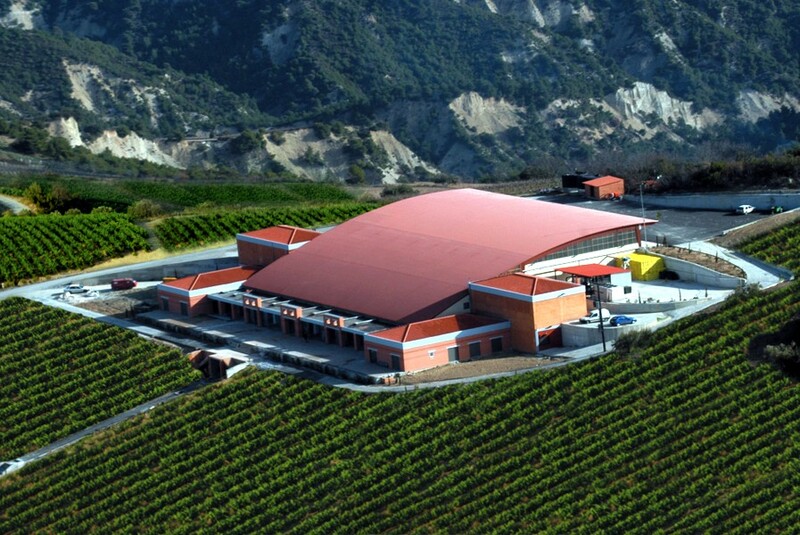 This is the Nasiakos winery wth a 40 year history of vinifying the Moschofilero variety. The Mantineia Nasiakos has long found its way into the hearts of the most discerning wine enthusiasts, with its impressive aromas and spicy flavour.